Want to be notified of new releases in YurongYou/Monte-Carlo-Path-Tracer? 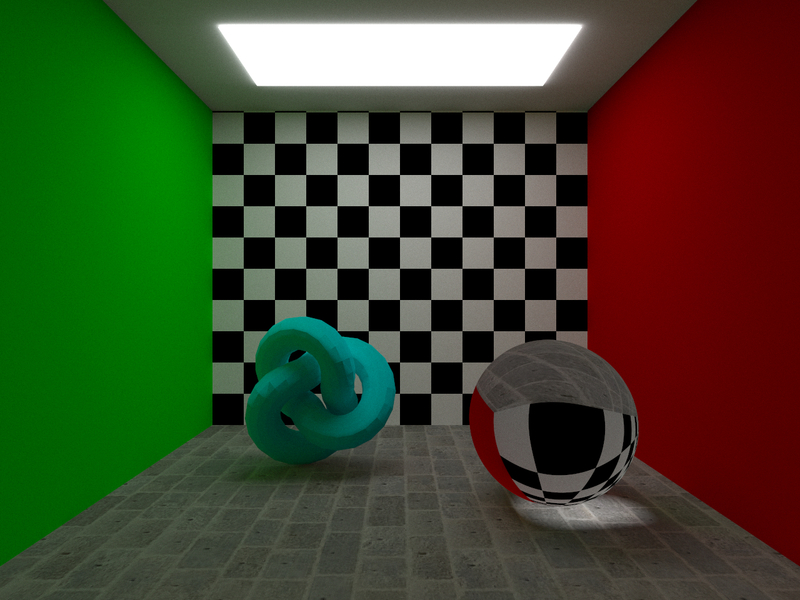 A realistic Monte Carlo Path Tracer project for CS230 (Virtual Reality and Interactive 3D Graphics Display). /object		# dealing with 3D objects, material, etc. To render with MCPT, please toggle -MCPT true. The frame is set to be 5 units in front of the view point and not tilted. The default size of the rendered image is 640x480, and if specified in cli options, height / width should be 3 / 4. Shirley, P., & Morley, R. K. (2008). 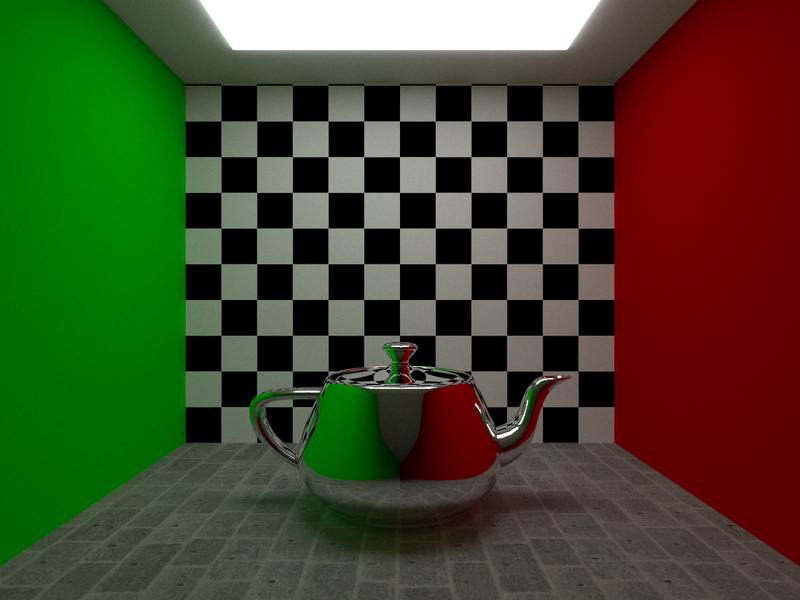 Realistic ray tracing. AK Peters, Ltd..